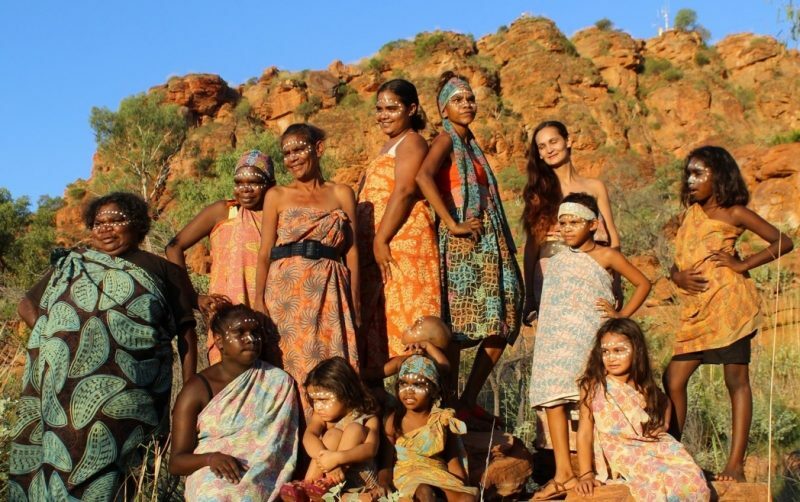 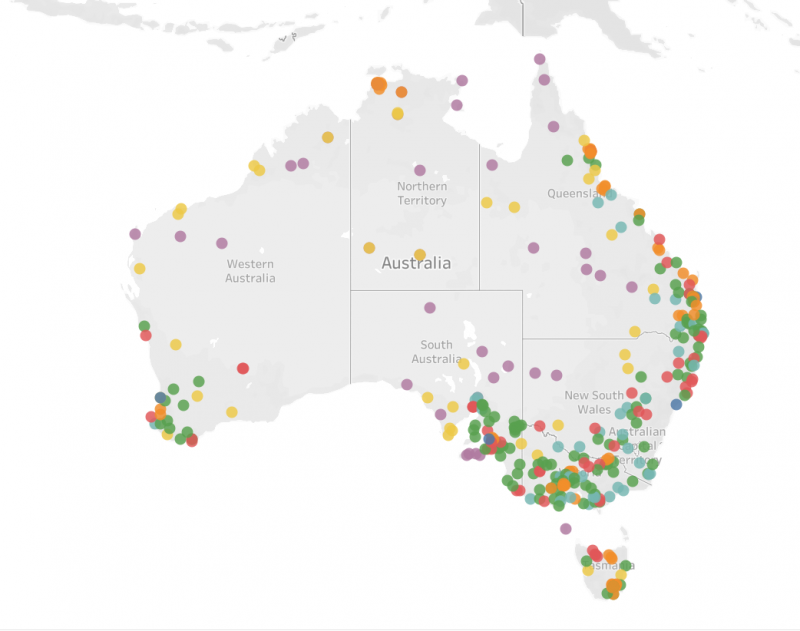 Regional Arts Australia supports artists, arts organisations, audiences and communities across regional, remote and rural Australia. 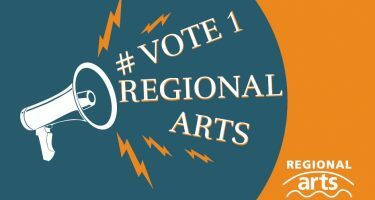 Vote 1 Regional Arts. 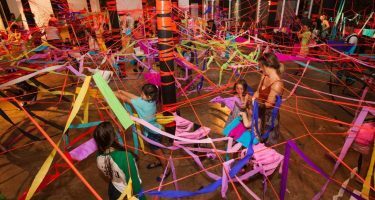 The time is right for the Regional Arts Fund (RAF) to be increased. 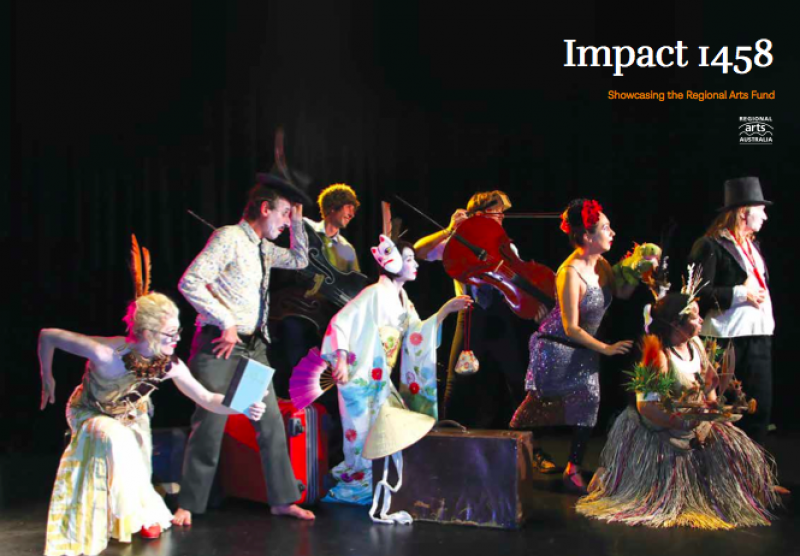 Read our case studies to gain insights into the people and organisations, their projects and practices supported by the Regional Arts Fund.